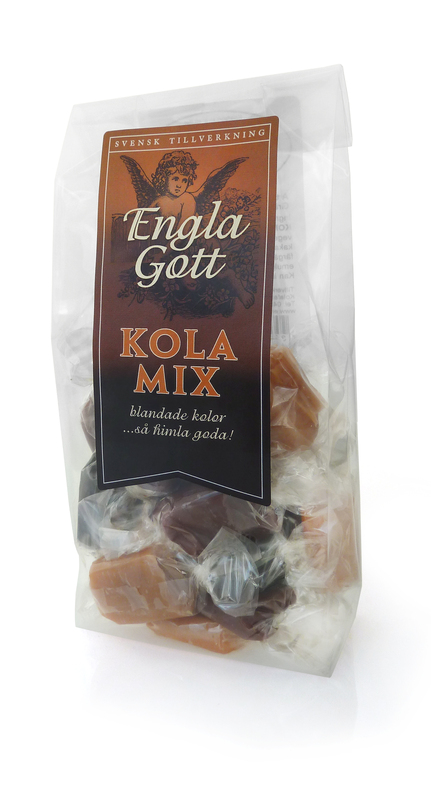 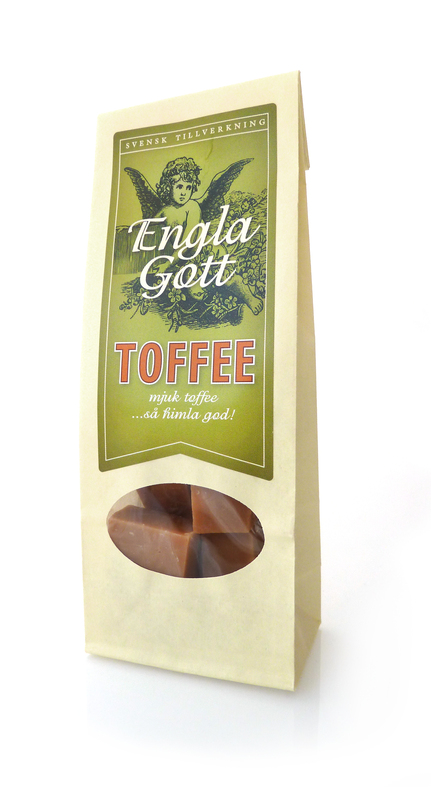 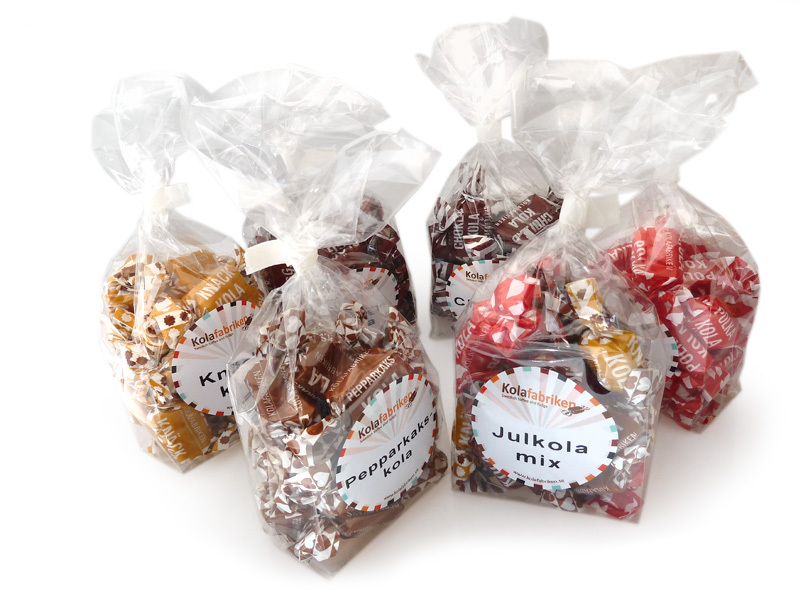 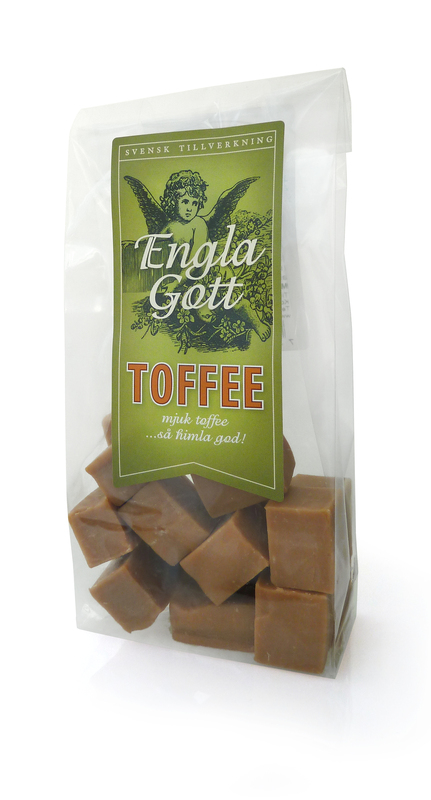 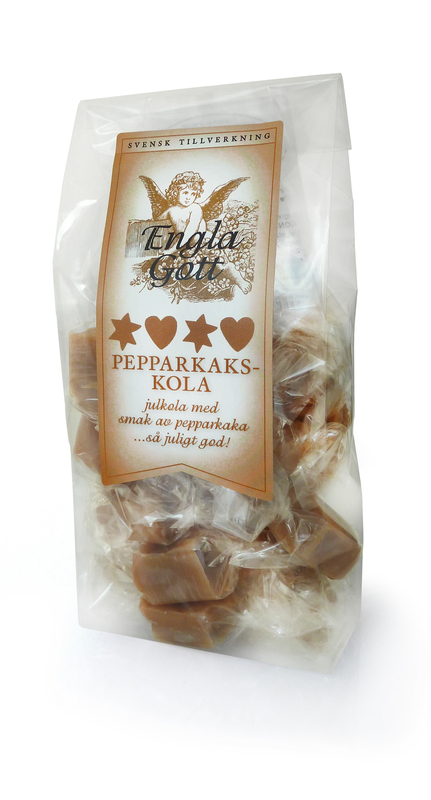 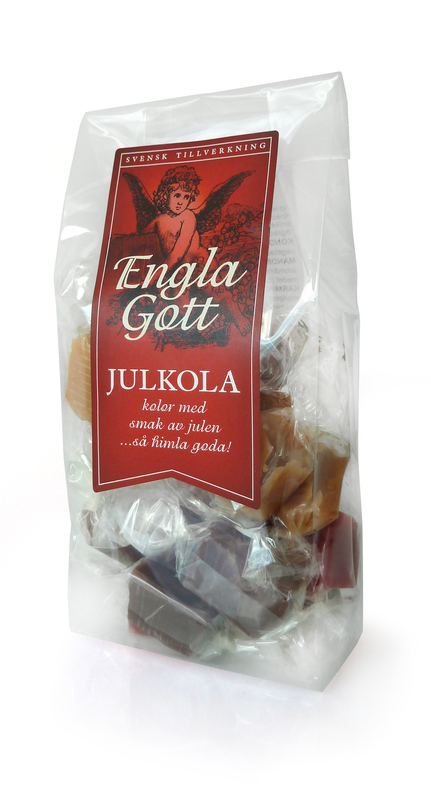 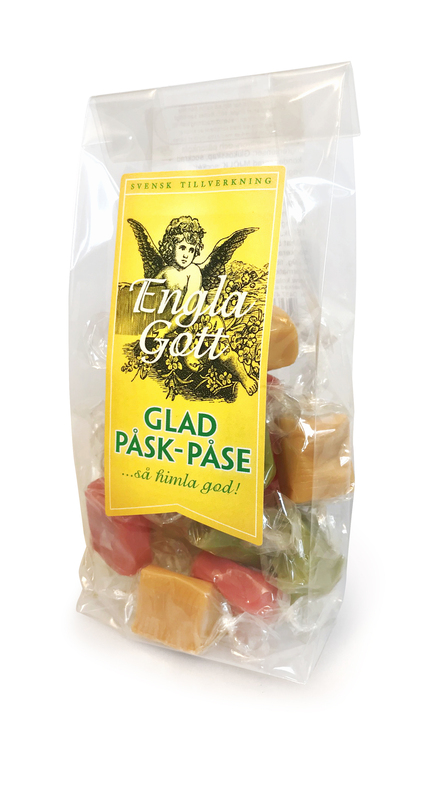 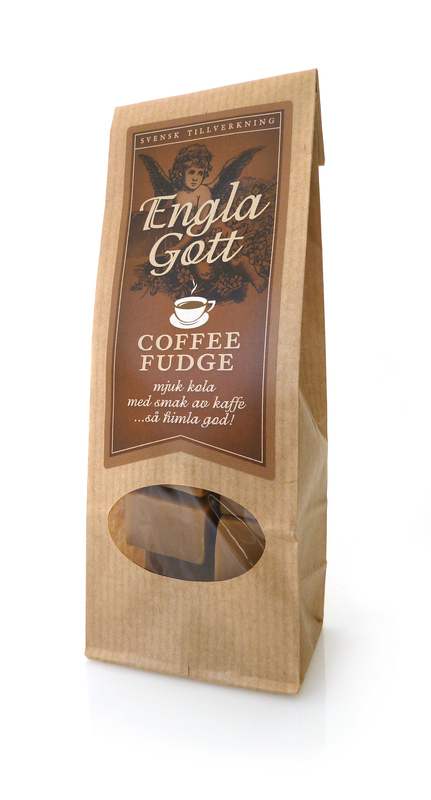 A series of ready gift bags with lovely fudge and toffee for all occasions. 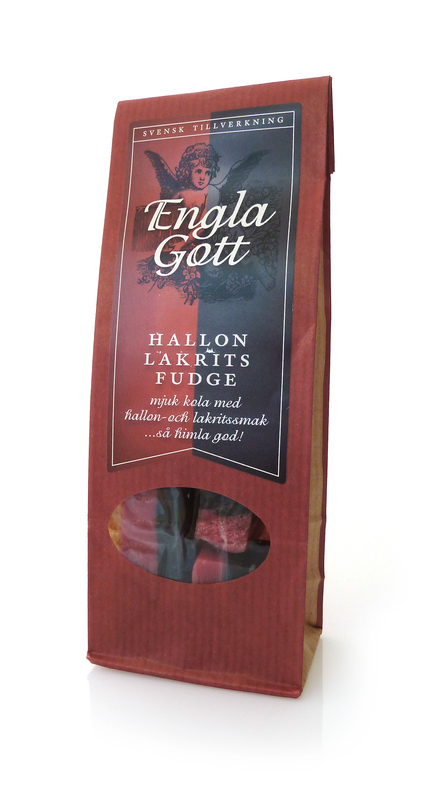 EnglaGott has received its name from the young grandchild Engla. 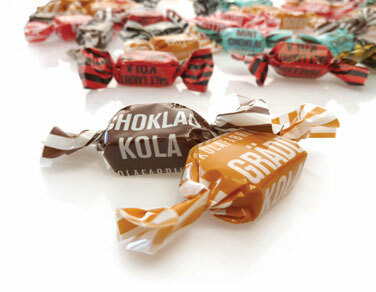 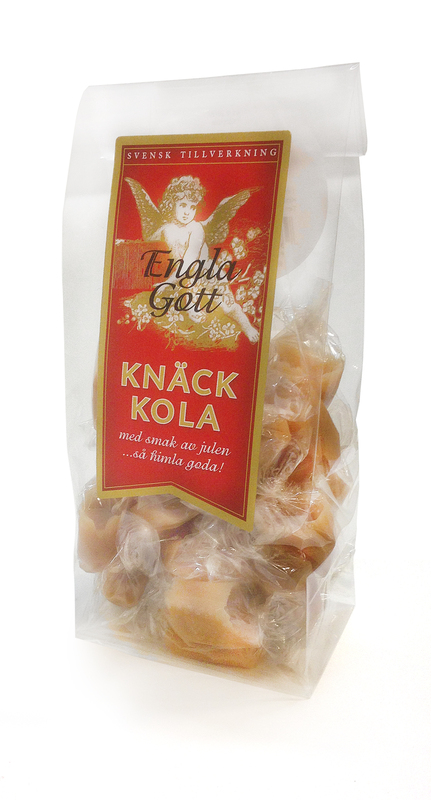 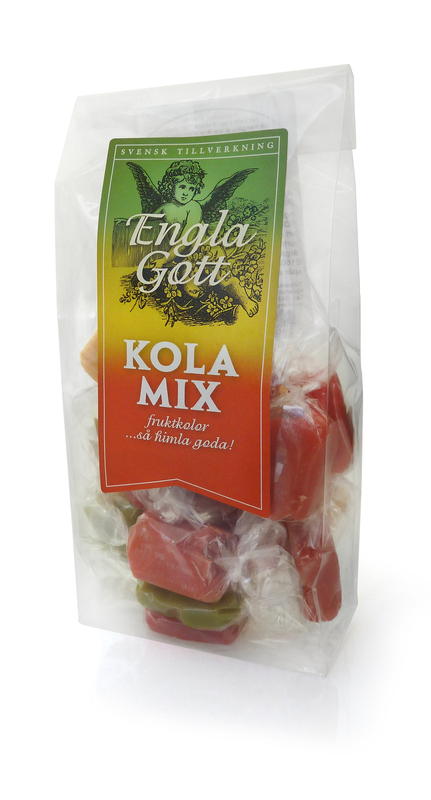 She was born when the idea came about to produce gift packaging for Kolafabriken. 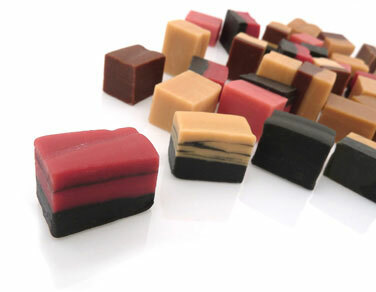 Today there is a wide range of flavours. 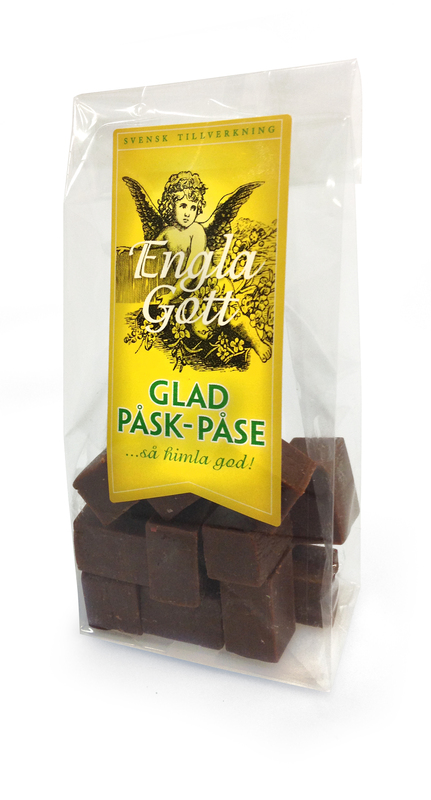 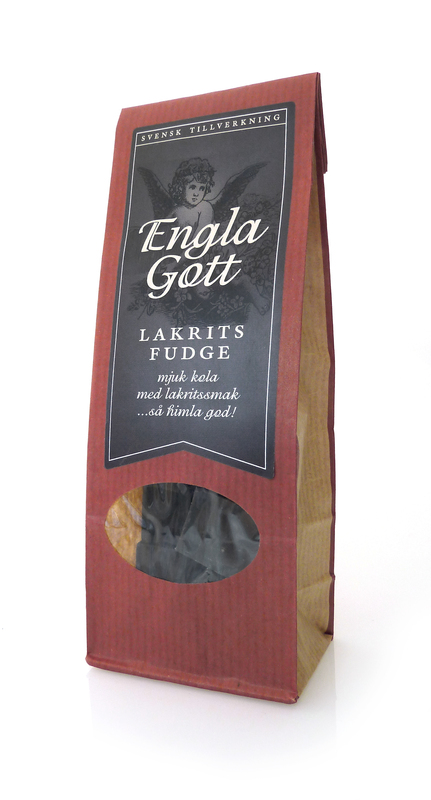 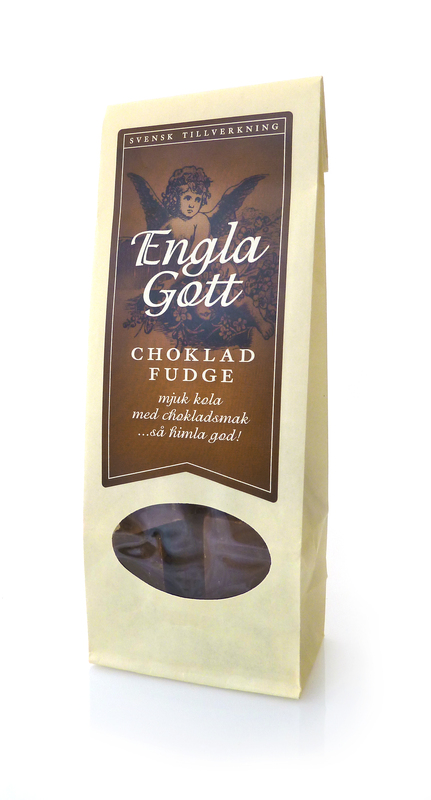 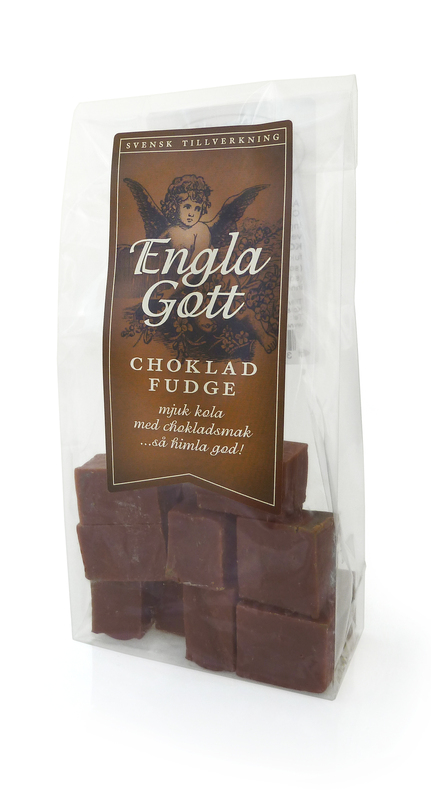 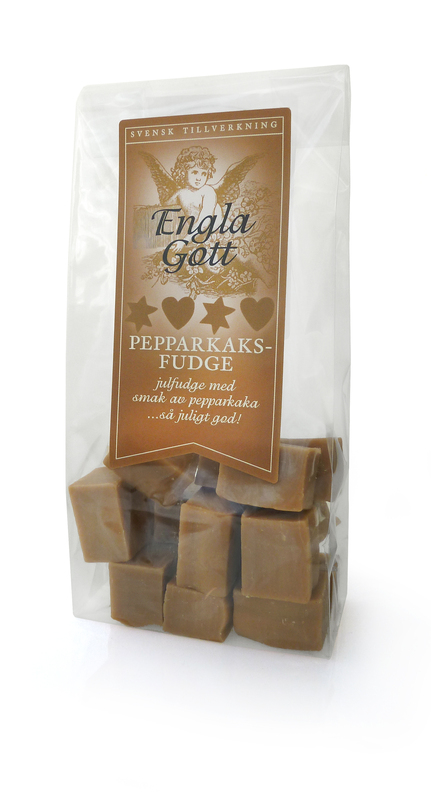 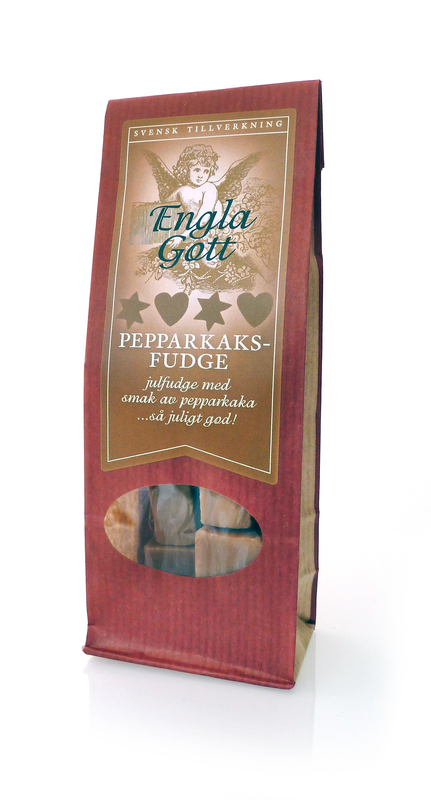 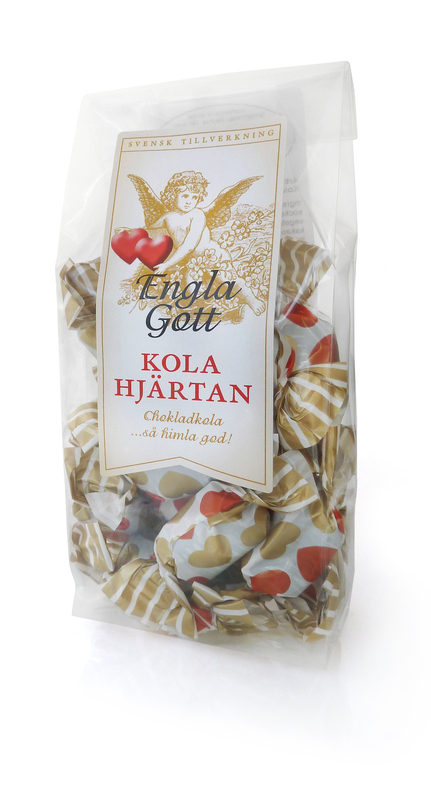 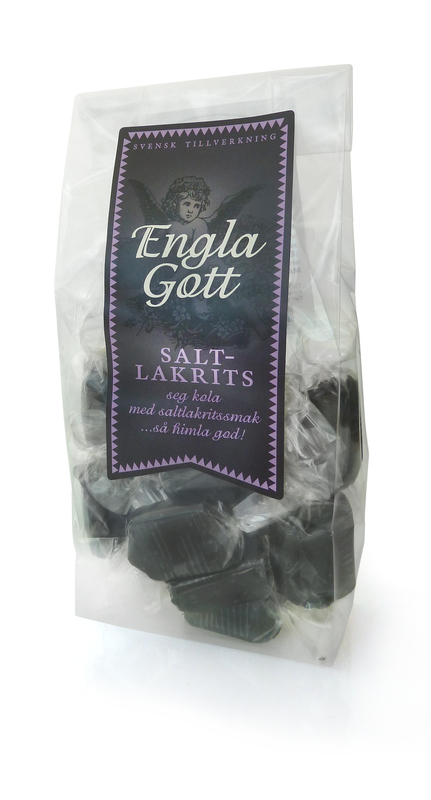 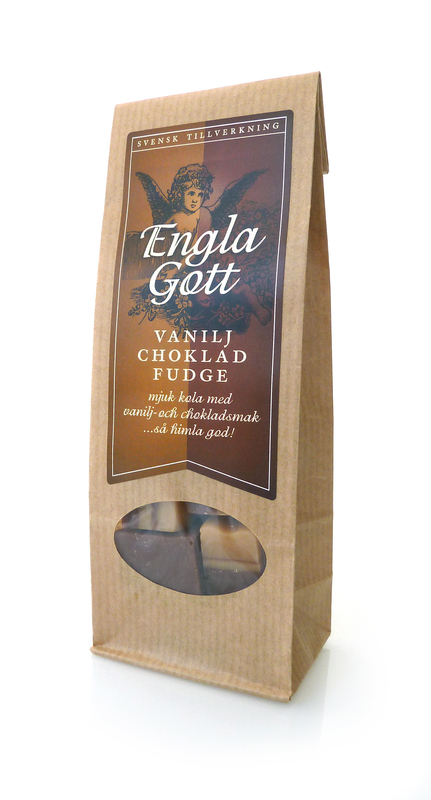 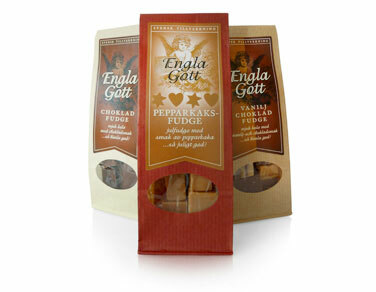 EnglaGott is produced with extra love. 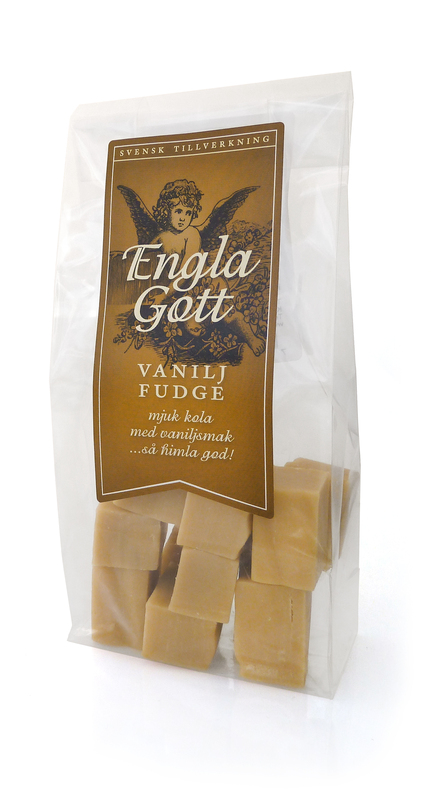 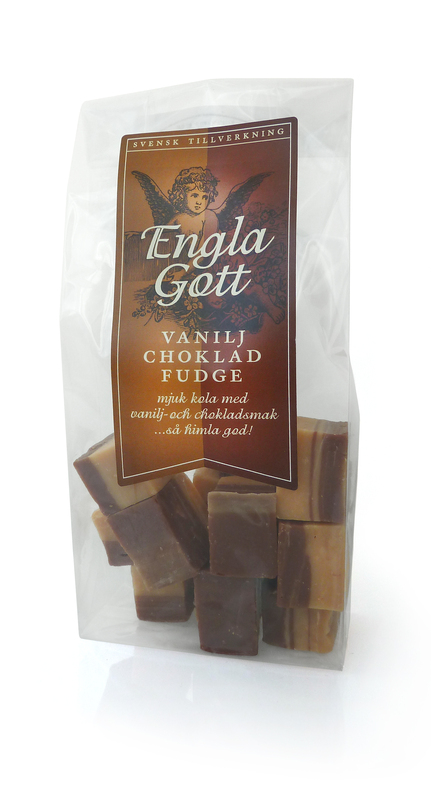 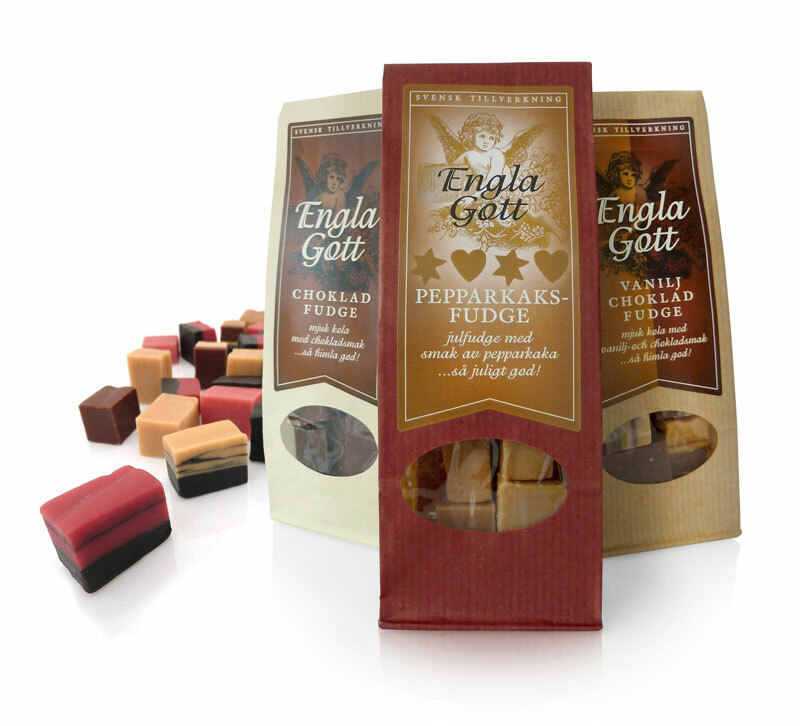 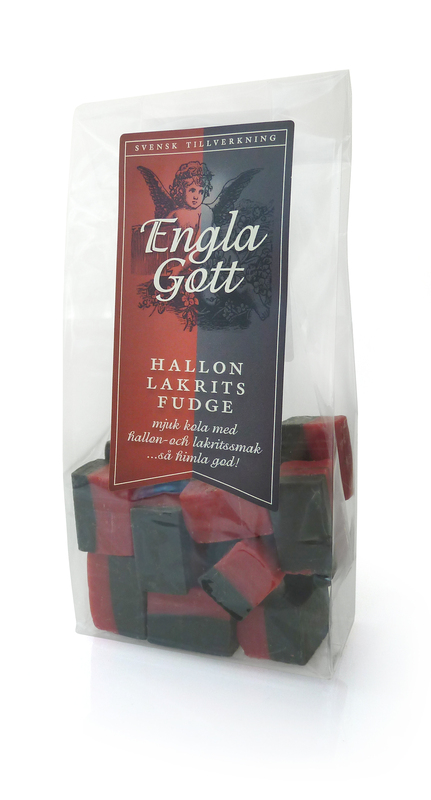 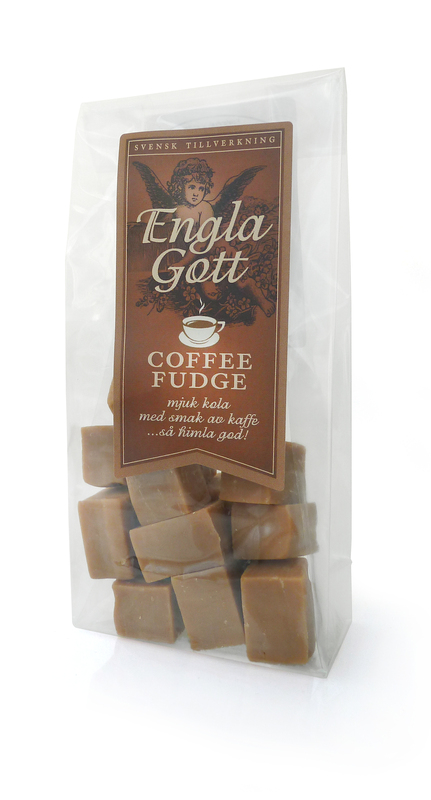 See the full EnglaGott range below, which kind and flavour is your favourite? 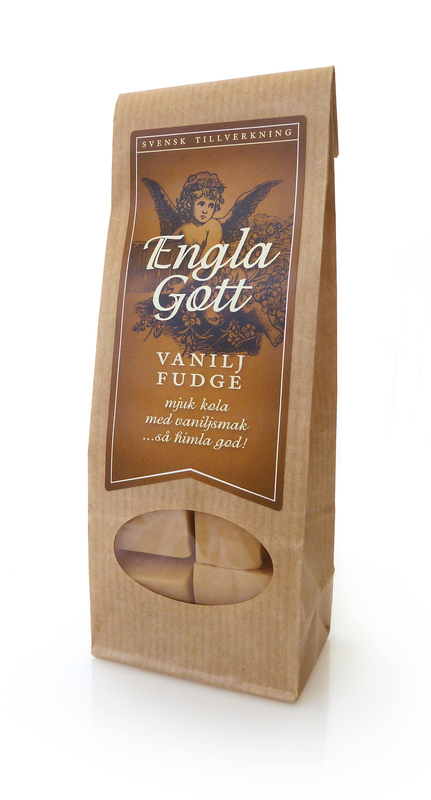 If you would like to sell EnglaGott in your store, contact us.